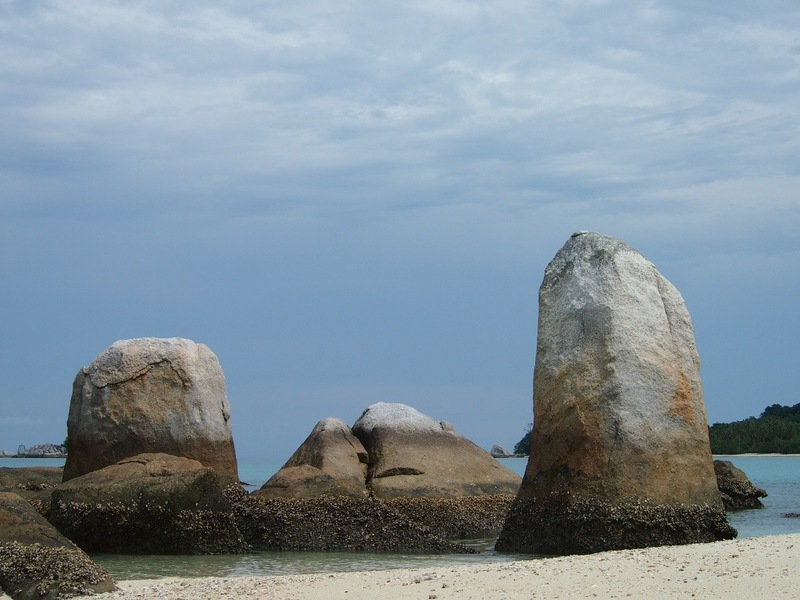 I had been wanting to go to Belitung Island for quite sometime. It did not materialized sooner for one reason and another. I finally had the opportunity to go on August 28-30, 2012. I couldn’t get any of my friends to join me on the trip, so I went by myself. 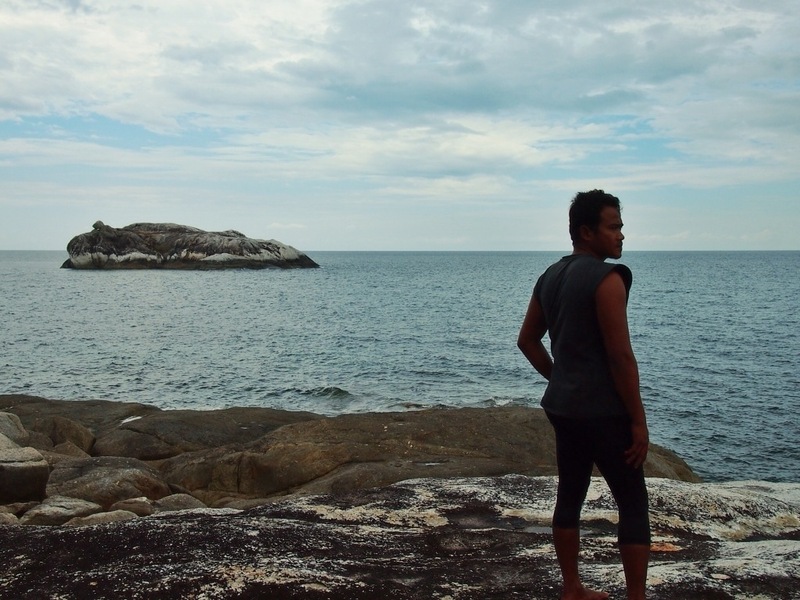 But, Belitung is a nice place even when you are traveling alone. The people there are very hospitable and helpful. It will be easy to get around and get help, although it may be a bit challenging for english speaking visitors. 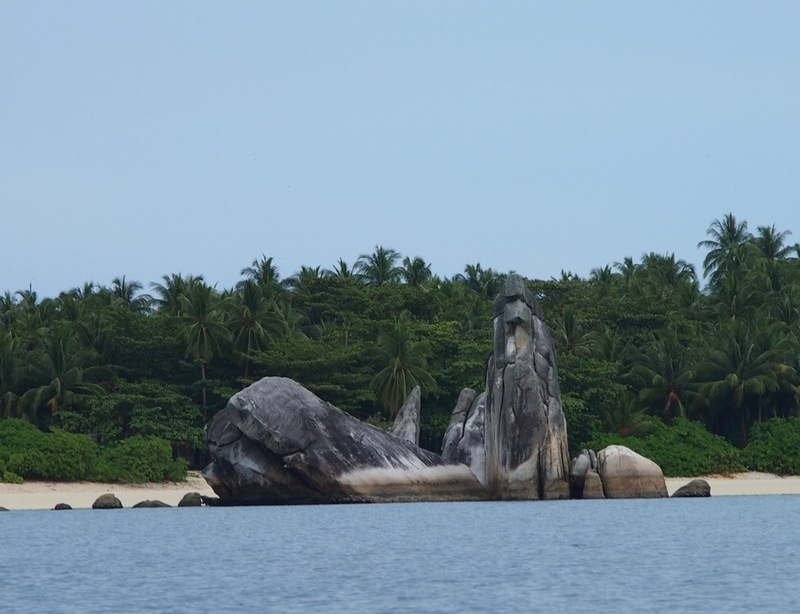 I am sharing some information and tips for traveling to Belitung Island based on my trip. For my travel photographs, please see the next posts. There are only two local airlines with direct flights from Jakarta to Belitung: Sriwijaya Airlines and Batavia Air. But they have multiple flights, around 5 times a day. So, you have options to choose from and decide which works best for you. The ticket price for a round trip from Jakarta normally is around USD 100 if you book weeks in advance. I chose Batavia Air. There was an hour delay due to technical problem when I departed from Jakarta, but the flight back home was on time. There is no public transport on the island. You have to either rent a motor bike or a car. The hotels will be able to help with the rental. I rented a car plus driver who also served as a guide. The rate was IDR 350,000 (around USD 35) per 24 hours and they will also drive you from and to the airport. 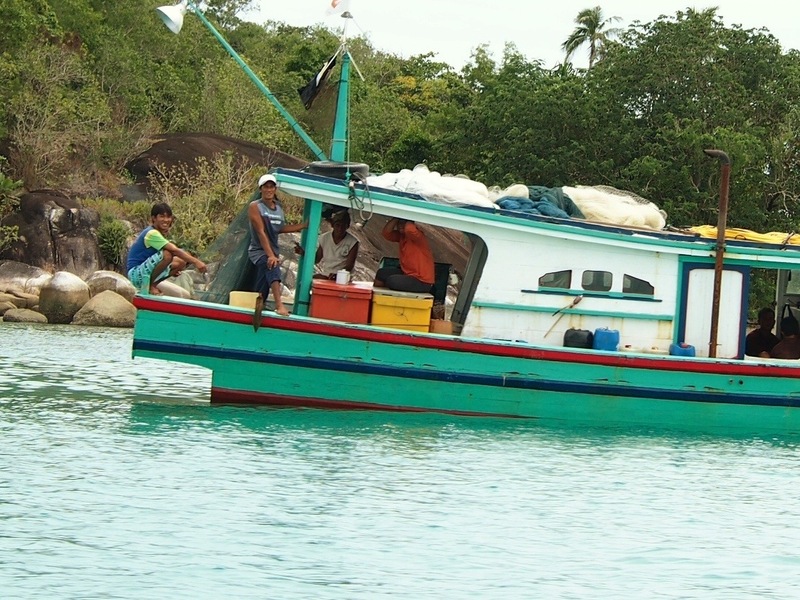 If later on you want to hop from island to island off the coast of Belitung island, you have to rent a boat operated by local fishermen. The cheaper alternatives are the boats at Tanjung Kelayang. The boatman will get you to the islands and patiently wait for you. Some are good guides who know the area well and will be able to show you good places, especially if you have interest in photography. The rate for renting a boat is from IDR 350,000 – IDR 400,000 (around USD 35 – 40) a day and they will usually take you to four or five islands. There are options for both budget conscious travelers and the not so budget conscious types. The cheapest is around IDR 80,000 (USD 8) a night with basic amenities which is usually without aircon. I stayed at Martani Hotel at Tanjung Pandan (it’s the downtown of Belitung island). The rate is IDR 150,000 (around USD 15) a night, standard room en suite with aircon including simple breakfast. Other options include Tanjung Kelayang cottage, Pondok Impian, and Lor In Resort ranging from around USD 15 to over USD 100 a night. 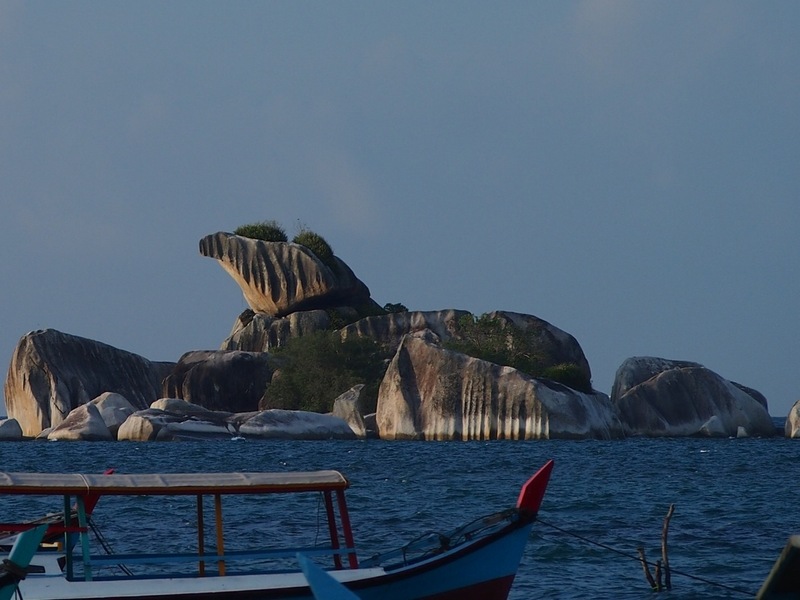 Belitung island’s main appeals are its natural landscape and beaches. It is also a humble destination with no mall or amusement park and night life is almost non-existent. There are cafes, but don’t expect them to be like big city’s cafes. 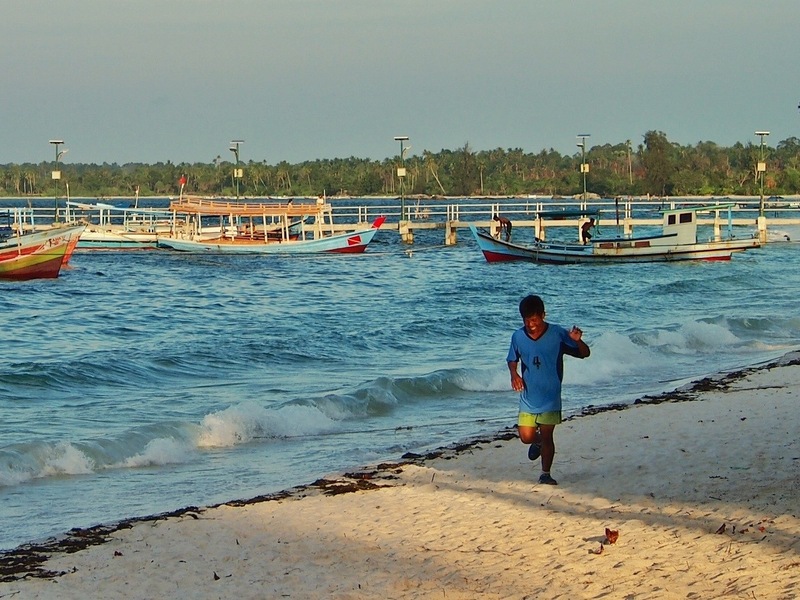 The major sites within Belitung island itself are Tanjung Pendam beach, fishermen village at Tanjung Binga, Tanjung Kelayang beach, and Bukit Berahu on the west part of the island. While on the east, Tanjung Tinggi beach is the main sight. 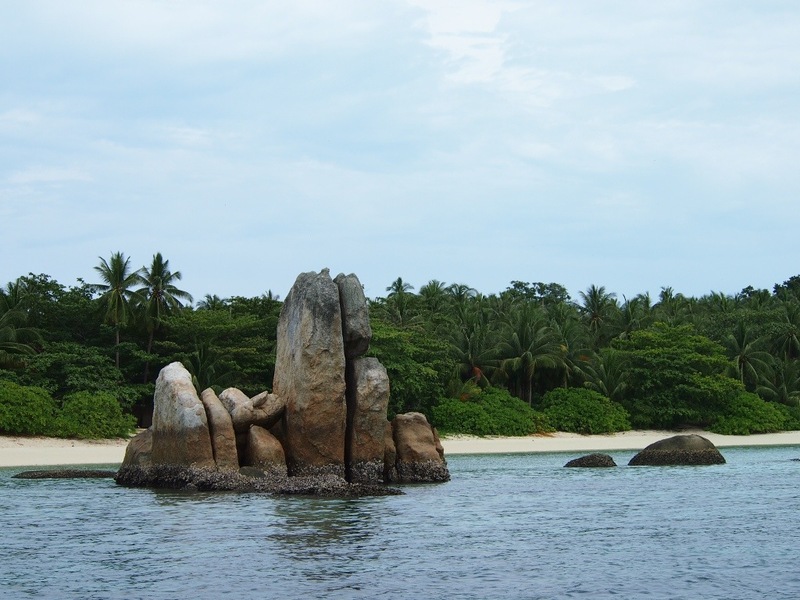 The island is unique for the gigantic granite stones scattered all over its beaches. Some are located quite far off the coast like mini stone islands with strange shapes. 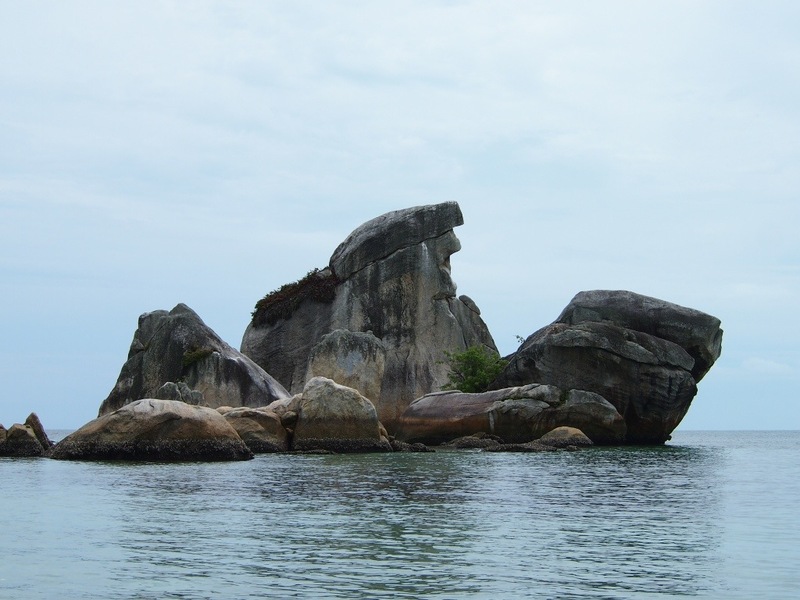 The famous one is Garuda stone which is a pile of granites that resemble the shape of Garuda (eagle) from a distance. 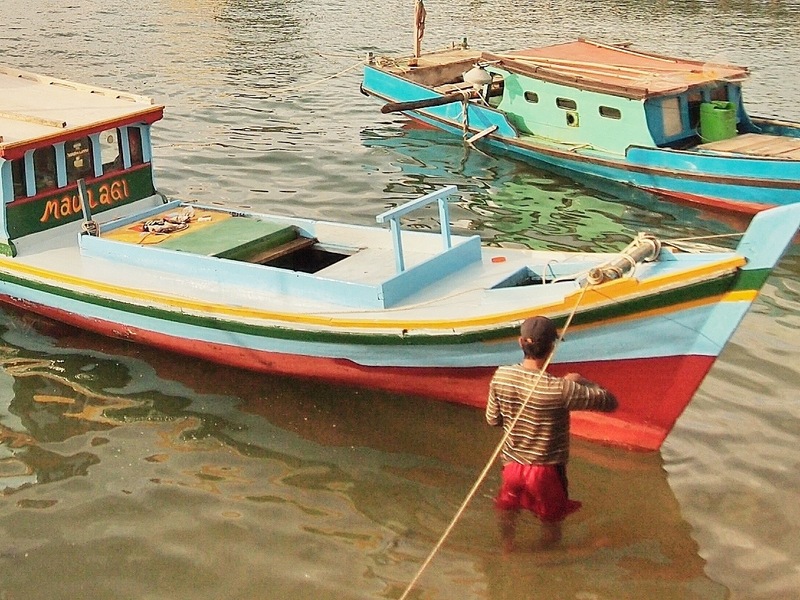 Rent a boat at Tanjung Kelayang and hop from one island to another off the coast. Each island has an unique sight. 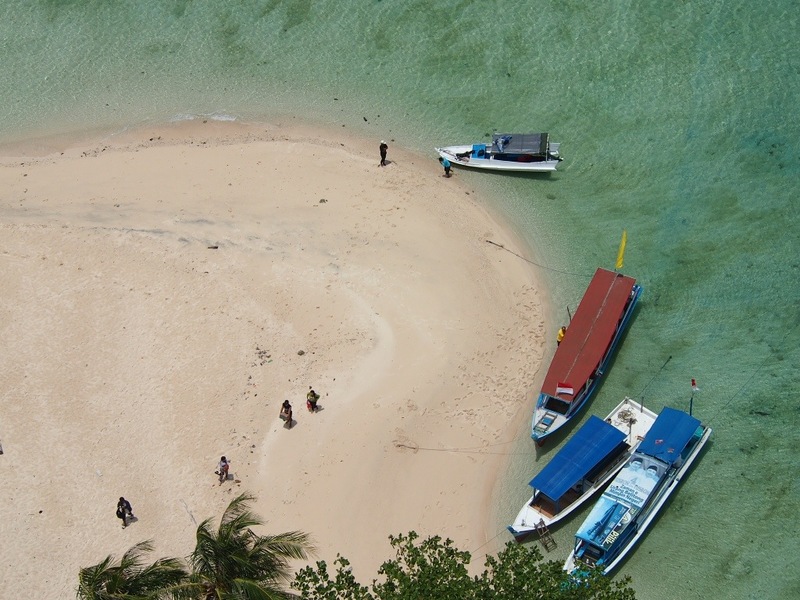 Pasir island is where you will find huge starfish and a Bahamas type of sandy island. It is very small, probably only about 25 square meters. Make sure you get there early in the morning, because just before noon, the tide will be high and the island will disappear under water. Another main destination will be Lengkuas island where you will find an old lighthouse built by the Dutch in 1882. The view from the top of the lighthouse is breathtaking and worth the 18-story climb from the base. A good chance to lose a couple of pounds of fat! Rise as early as 4.30 AM or get to the beach before 5.30 PM to catch the breathtaking view of the sun rising or setting. There are a few spots which offer better view: Tanjung Pendam beach, Tanjung Kelayang, Bukit Berahu, and Burung island (Bird island). Obviously, you will have a great time snorkeling or diving there. The water is very clear and clean. So, it is a great place to go under water. Don’t ask me what fish you get to see as I don’t dive or snorkel. So, I don’t really know the details. But, I have heard only good things about snorkeling there. 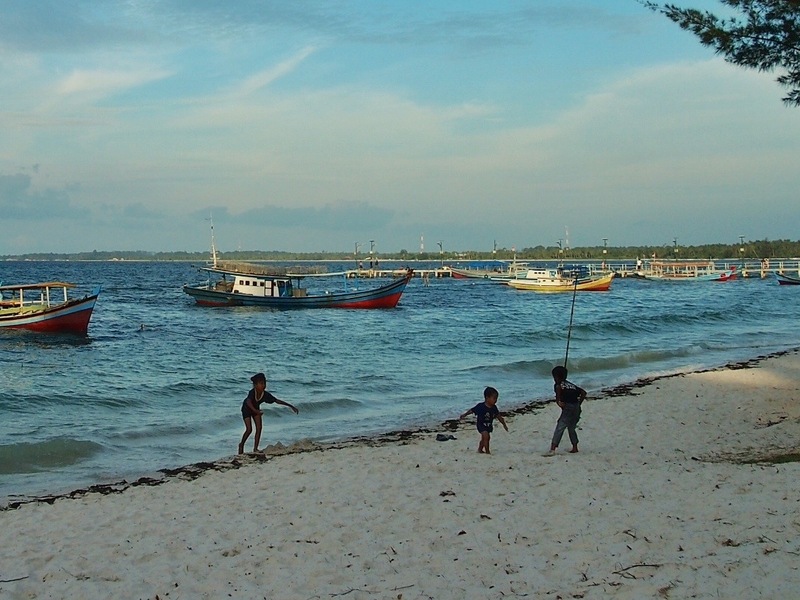 Belitung is famous for its noodle and gangan. Gangan is a kind of spicy fish soup with pine apple chops. You should also sample its fresh seafood. Belitung people like their seafood fresh. Anything more than a day old will be set aside to be dried and made into salt fish or other dried seafood snacks. By the beach, there are many small seafood stalls with reasonable prices that you can try. It is actually quite cheap, as you probably only need about USD 5 for a good meal per person. 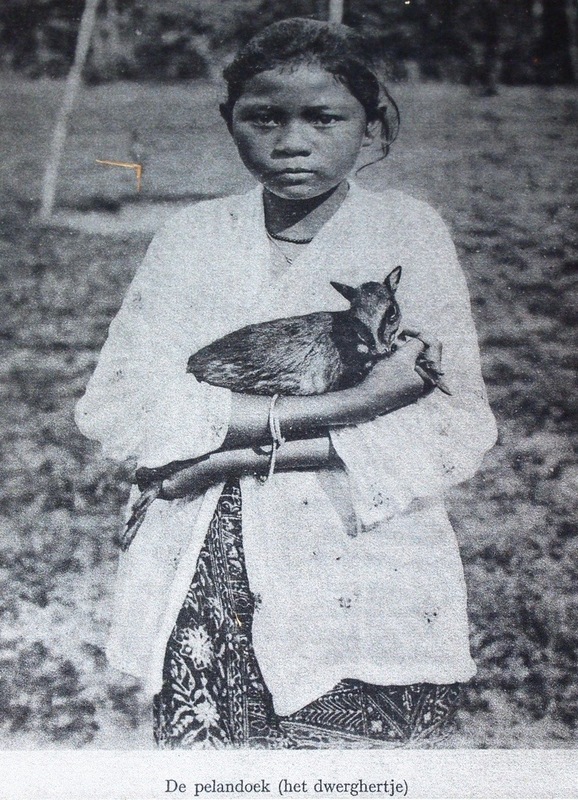 If you are interested in local customs and history, visit “Rumah Adat”. It is a model of typical Belitung house in the old days that serves as a museum. There are not many items to see. 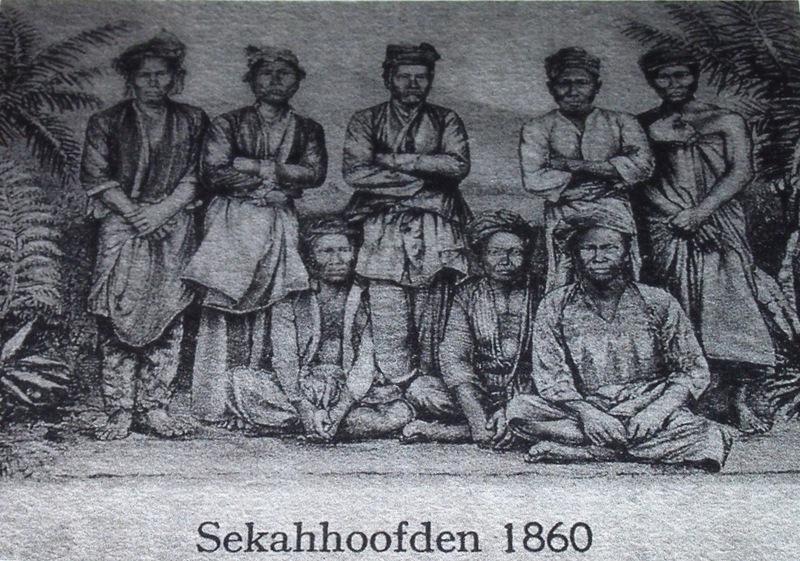 But, you can learn about their unique wedding ceremony, costumes, and some historical milestones as captured in a few dutch-occupation-era photographs. 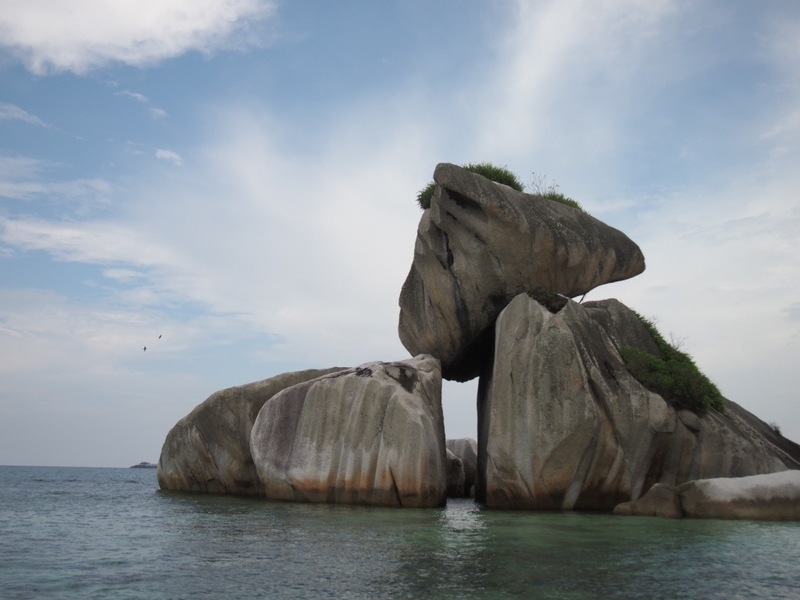 The best time to visit Belitung is between April and September when the weather is nice and it is dry season. Website: http://www.belitungtravel.com. The website is only in Bahasa Indonesia though, so it maybe a challenge for the foreigners.